Pegler Yorkshire is one of the world’s leading manufacturers of advanced integrated plumbing and heating products. The company was established in the 1890s and its dedication to quality, engineering innovation and customer service continues today as the organisation tackles the challenges of energy and water conservation in its advanced product design and development projects. In the drive to continue to be class-leading in quality, durability and customer satisfaction, the New Product Development department sought to leverage their expertise in the subjective assessment of the optimal tactile characteristics of their Thermostatic Radiator Valve (TRV) products. TRVs mount onto central heating radiators to control room temperature and turning the TRVs by hand either increases or decreases the temperature setting. The integral thermostatic component regulates the flow of hot water through the radiator to maintain the desired ambient temperature. An objective methodology to repeatably measure the torque to turn characteristics of the rotational control was required. 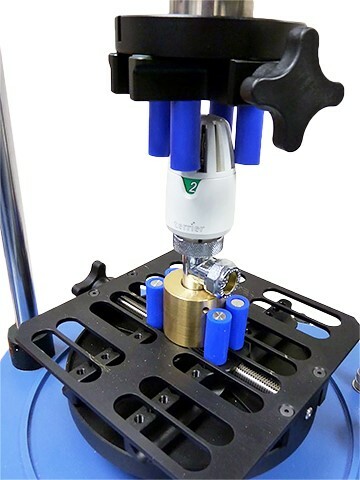 Mecmesin supplied a Vortex-i computer-controlled torque test system and a selection of fixtures and accessories to grip a range of different valve geometries. A representative benchmark test rotates the TRV from the minimum temperature setting to maximum temperature and returns to minimum again. The graphical results clearly show the changing torque level for this full-range angular cycle test, which can be correlated to the engineer’s knowledge of preferred ergonomic characteristics and feel. EmperorTM software enables the curves for alternative samples to be overlaid for comparison; this analysis providing valuable feedback for iterative design and manufacturing optimisation. The comprehensive programming capability also allows NPD to write custom test programs configured to their specific requirements—to incorporate unique experience into each product. The ability to change loadcells also provides the flexibility to maintain the proven accuracy of the results for future designs with necessarily different torque values. 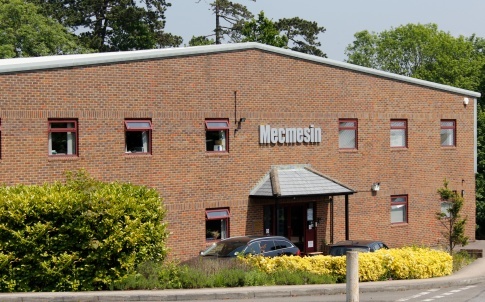 A leading force and torque measurement specialist for over 40 years, Mecmesin designs and manufactures affordable, reliable and accurate test measurement equipment to suit a wide range of applications and customer requirements. Mecmesin’s range of test equipment is an affordable way to measure force and torque to BS, DIN, ASTM and ISO standards. Operating under ISO 9001 quality standards, Mecmesin force and torque testers are used to guarantee the quality of components, materials and finished products, direct from the production line or within a QC laboratory. These checks help businesses maximise production and conform to international or in-house standards, whilst reducing the costs associated with excess wastage. From simple hand-held instruments to fully-comprehensive computer-controlled test systems, Mecmesin designs products to suit many different test applications and budgets. 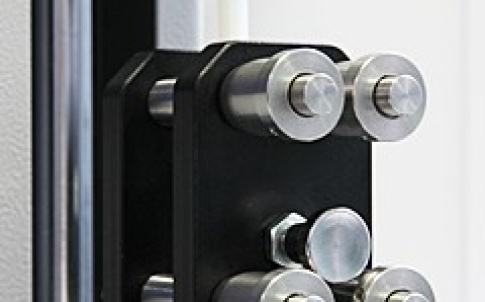 Mecmesin’s force test systems provide machine control of tension and compression testing plus many other test types via the addition of appropriate fixtures, such as flexure/bend, peel, pull-off/pull-out and top-load/crush resistance. A choice of load ratings, including high capacity up to 50 kN, and a range of physical dimensions cater for a broad spectrum of force testing applications. 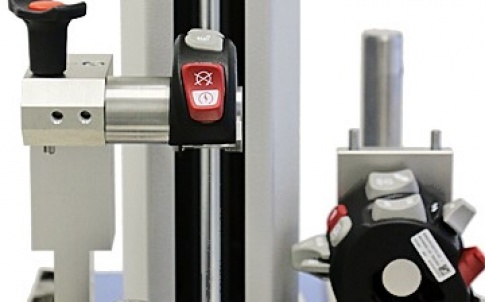 Mecmesin’s torque test systems provide machine control of the testing methods for all types of torque – breakaway, fastening, running and torque to turn. The ability to simultaneously apply an axial load to the sample is available on all systems. A choice of load ratings cater for a broad spectrum of torque testing applications, with the addition of a range of high precision systems suitable for measuring very low torque values and running with exact rotational alignment. 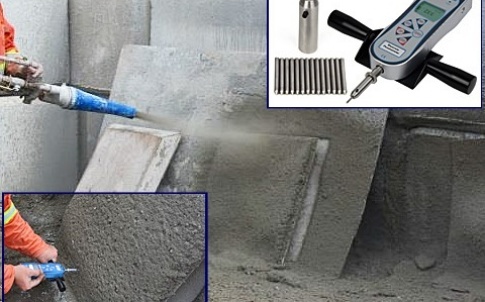 Mecmesin also supplies a range of application-specific testers, designed to test to test to international standards for a diverse range of distinct test applications, such as coefficient of friction, pull testing of cables, page pull strength of books, automated bottle testing, testing muscle strength and testing sprayed concrete. Mecmesin’s manual force and torque instruments provide digital accuracy in test measurement combined with affordability and portability. Three digital hand-held gauges are available with convenient levels of functionality and ranges of capacity. These gauges can be paired with manual lever or wheel-operated test stands to perform basic tension and compression tests with increased repeatability. 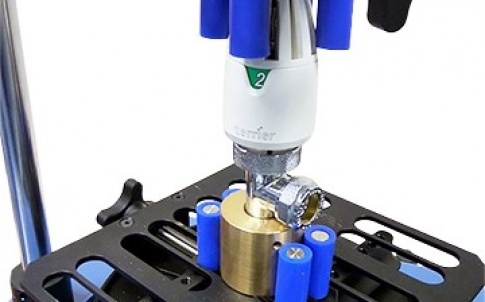 Mecmesin’s range of manual, hand-operated torque testers enable the testing of rotational systems including container caps and tamper-evident closures. 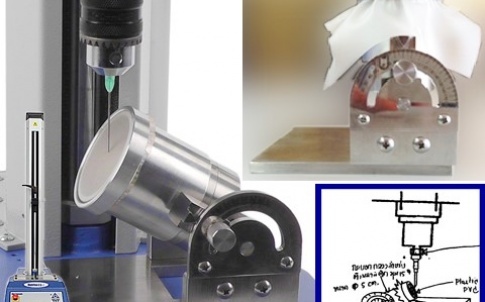 Gripping a sample correctly for testing is a fundamental aspect of test repeatability. Mecmesin supplies a full range of grips and fixtures for use with all our test systems and instruments.